To become a corporate member of the BEAI, please submit a New Corporate Member Registration Form. The BEAI Membership Team will review your application and contact you with further details. 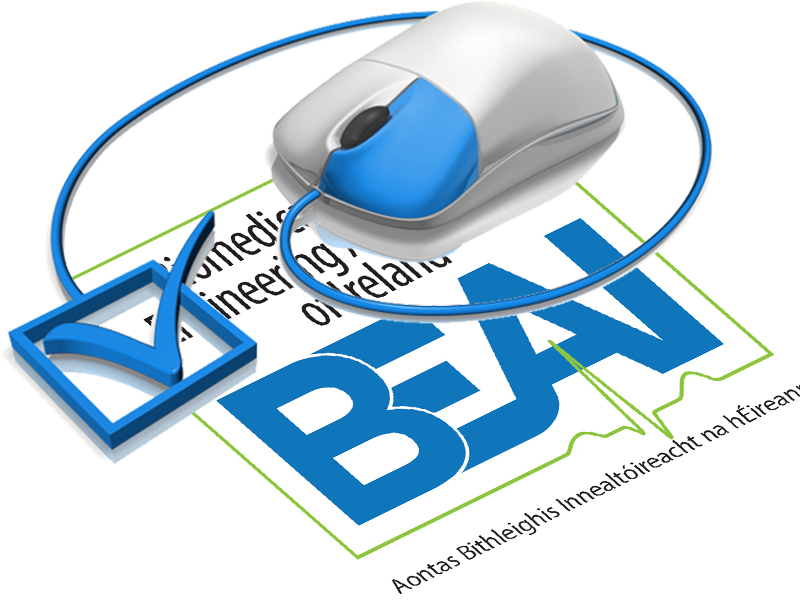 To renew your existing membership please log in to your existing BEAI account and proceed to the Corporate Membership Renewal Section.